A book review is a critical analysis of the book that not only summarizes the content but evaluates the significance of a published work. To write an outstanding review, you’ll need to go beyond your own preferences and present the reasoned arguments to describe the issues presented in a book. Don’t worry if you are not sure how to do that properly. Below are some great tips to help you manage the task successfully. When you start preparing a review, think well about your thesis statement. Will your review be positive and supporting or do you plan to critique a book? You need to make your thesis known right in the first lines, like in any other college paper you’ve written. It will help the reader to focus and you’ll have an argument for your work. Just keep in mind that all parts of your review should support this central point you state in the introduction. Before concentrating on the analysis, shortly tell the reader about a book you’re going to review. Don’t forget to mention the title, genre, the main theme of the book. Include some biographical information about the author, whether his or her background affected the problem described in a book. Present this information in the first paragraphs of your review and you’ll engage the reader and attract their attention to what you have written. You need to accurately choose the paragraphs from the book you need to review to back up your main argument. These quotes will help a reader to understand what you mean when you’re analyzing something. When choosing the passages to introduce in your book review, make sure to select the short ones. A review is usually a short piece of writing (about 500 words), and you don’t have to overwhelm it with long citations. A good review should be well structured. You need to craft a good introduction, main body and conclusion. Your introduction will usually include your complete statement of the book, it’s significance and purpose, some facts about the writer. In the main part of a review, you have to present the assessment and analysis of the book. This is where you need to describe its strong and weak points, and contribution. The last paragraph has to present your final evaluation and restate your general impression. Preparing a book review involves lot of work. Before you approach the writing process, you have to carefully read a book, take notes of important ideas and highlight quotable passages. Only then you can start crafting the first draft. You need to make sure that you have enough time to perfect your writing, correct mistakes as you find them, reread your work several times to ensure the logical development and accuracy of format and references. That’s all requires a lot of time, so make sure to start in advance. Plan, follow directions, analyze, evaluate. 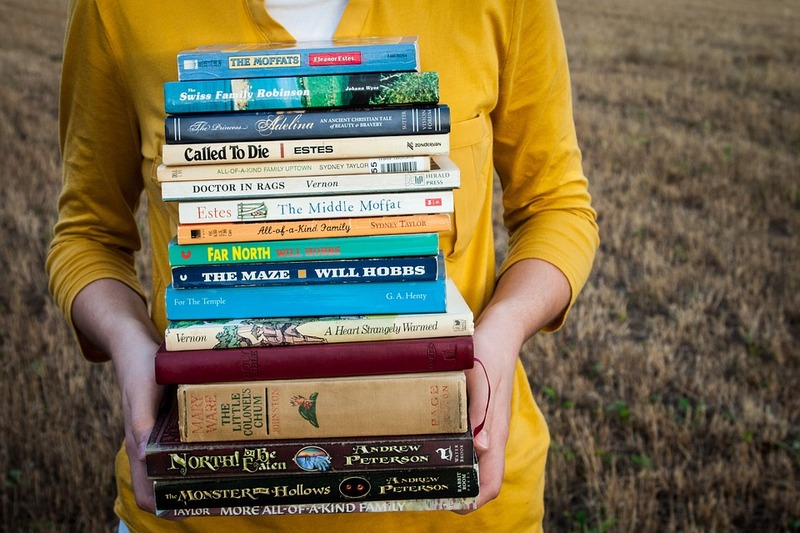 Remember these fundamentals and you’ll prepare a compelling book review!